You're traveling a distance of 14 miles on this moderate trail. 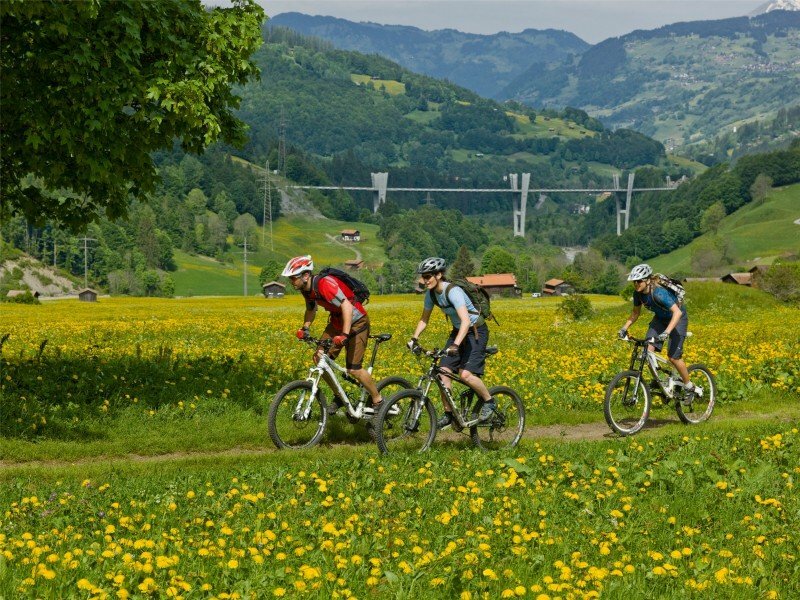 Average length of all bike Trails in Grisons is 25 miles. If you get hungry along the way, there are places to rest and get food. 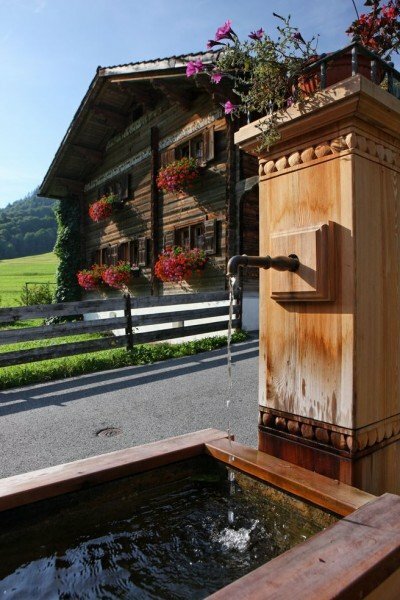 Nevertheless it’s recommended to also have enough water and food in your backpack when hiking or biking. Starting at the station ride down on Iltisweg towards Klosters Dorf. Continue on Badauweg alongside river Landquart to Serneus and cross below the bridge Sunnibergbrücke. From Serneus start ascending up to the slate. Afterwards the trail gets steeper and you bike on rocky trails to Casanna Alp. Finally at the top you can enjoy the descent to Serneuser Schwendi. After a little break bike down on well kept trails to Cavadürli and finally to Klosters. On swiss Autobahn A13 take exit Landquart. From Landquart take the route 28 till Kloster. Follow that road and you reach the cable car Gotschnabahn's station. Parking available.